*** OFF ROAD PARKING *** Offered for sale is this extensive executive style family home comprising *** FIVE DOUBLE BEDROOMS *** kitchen, utility room, lounge, dining room, downstairs WC, family bathroom, en suite to master, garage, off road parking, wrap around enclosed rear garden and open out look to the front. 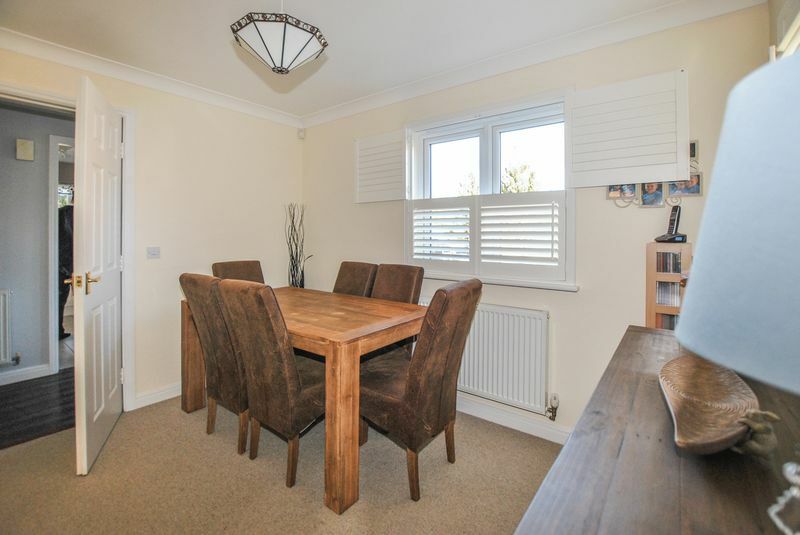 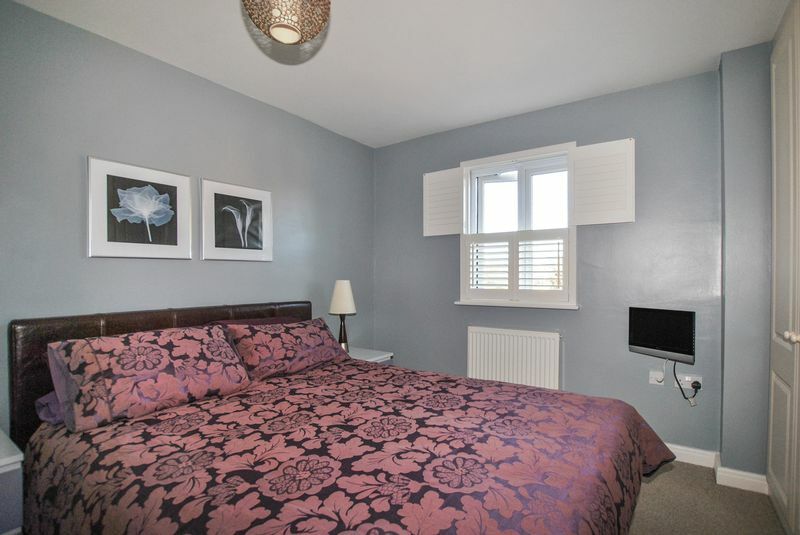 The property benefits from UPVC double glazing throughout and gas central heating. Please call our office on 01780 238110 and register your interest with a member of our team. The historic market town of Spalding with many shops, garden centres, churches, schools to be found, along with indoor swimming pool, leisure centre and good medical facilities. 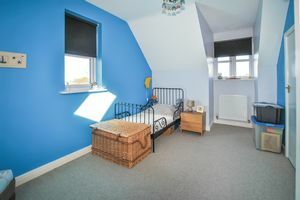 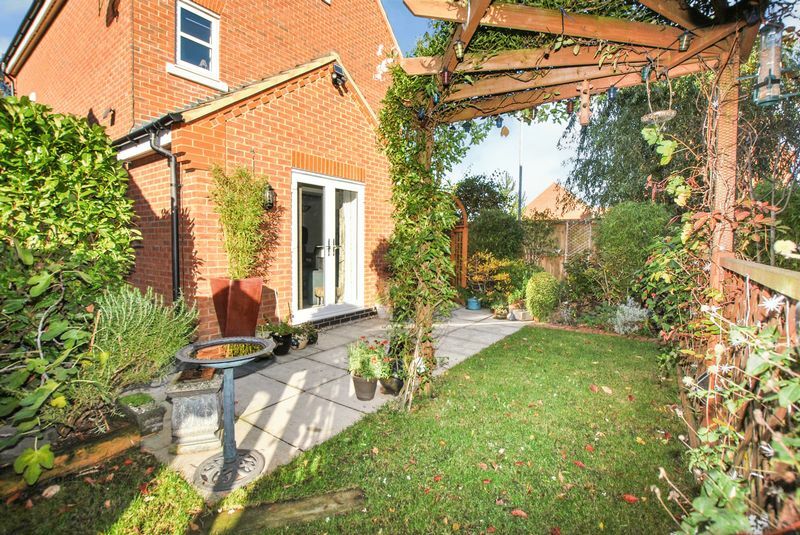 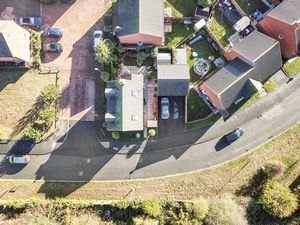 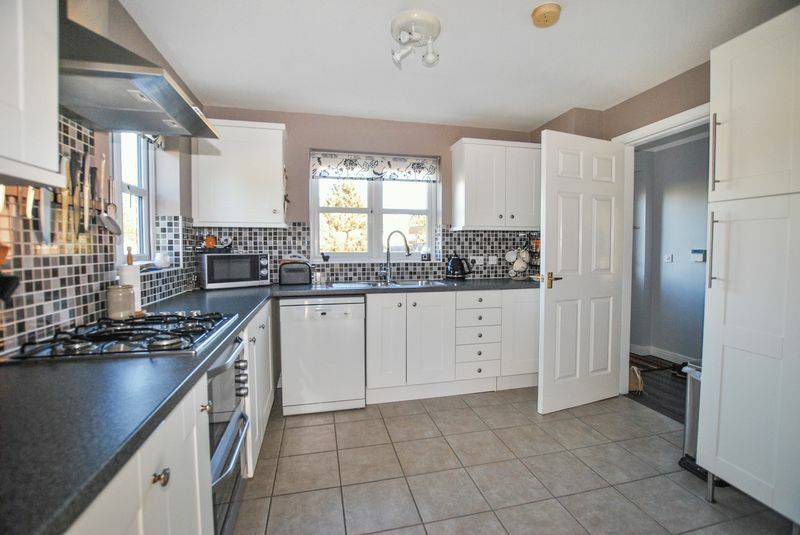 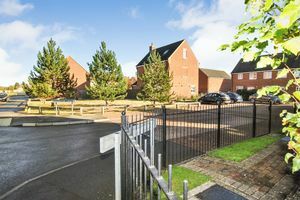 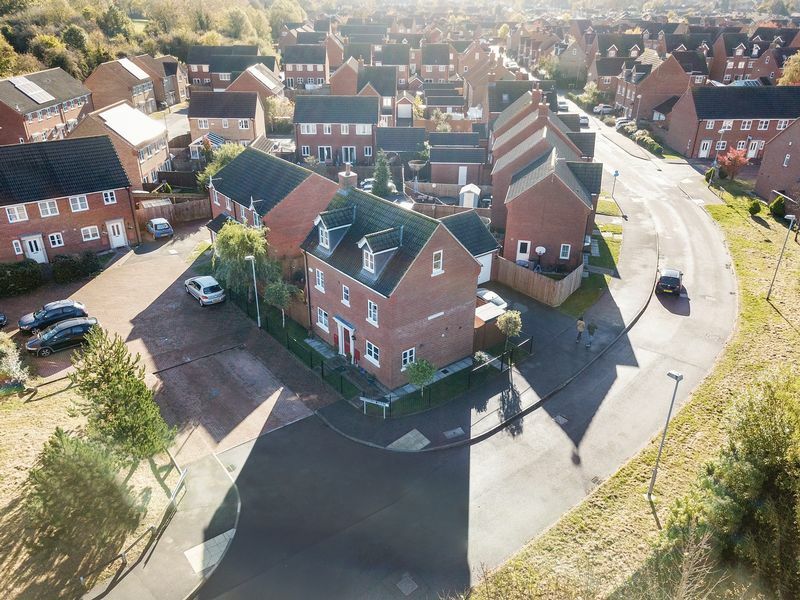 Not only benefiting from excellent primary & secondary schools near by, state and independent schooling can be found in nearby market towns such as Bourne, Market Deeping. 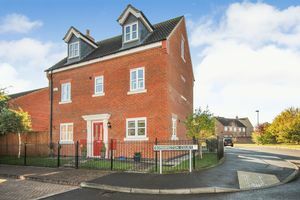 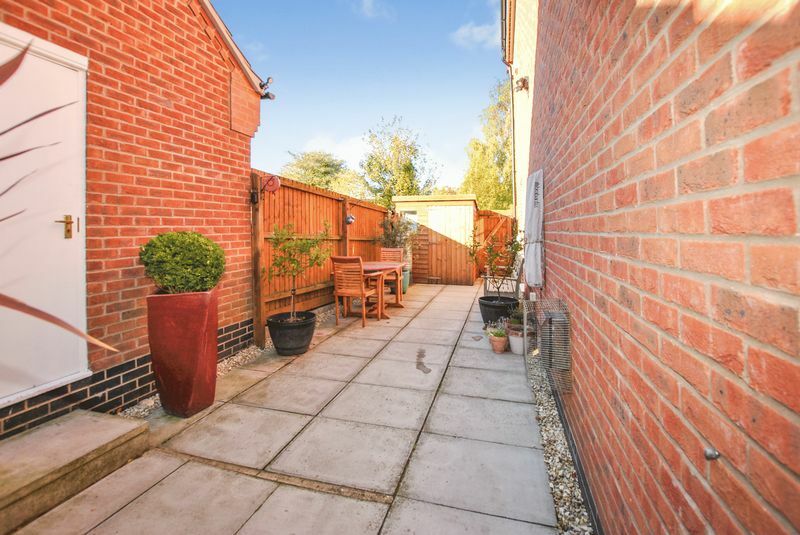 Walking distance from the town centre and transport links including train and bus services. With Trains to Peterborough (approx 20 miles away) following on to London Kings Cross take approximately 46 minutes; ideal for the commuter. 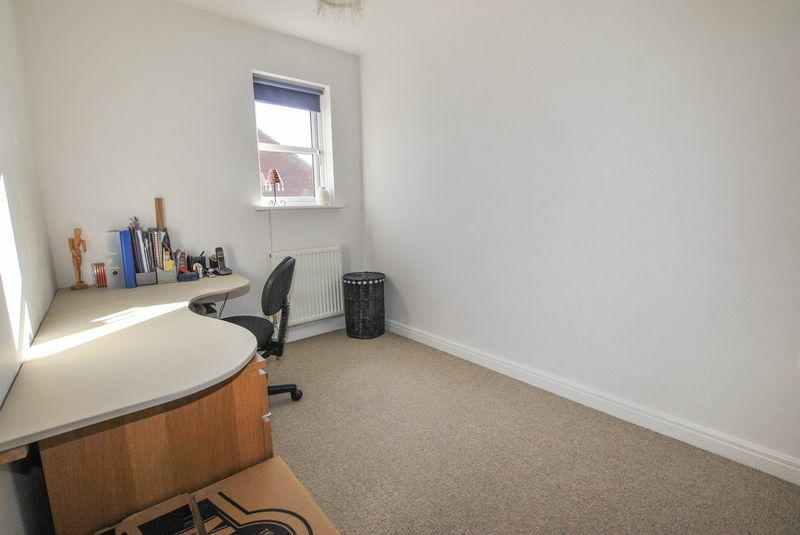 Please call our office to arrange an internal viewing. 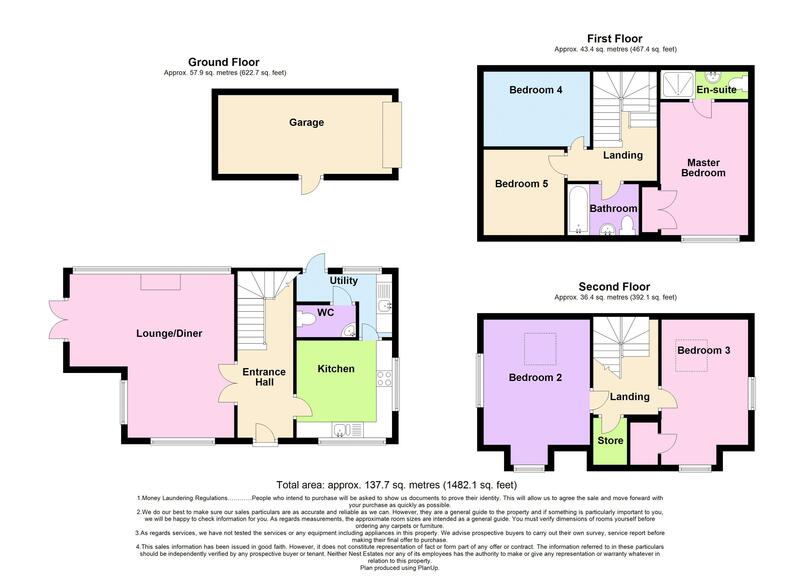 Stairs to first floor landing, double doors to dining room, door to kitchen. 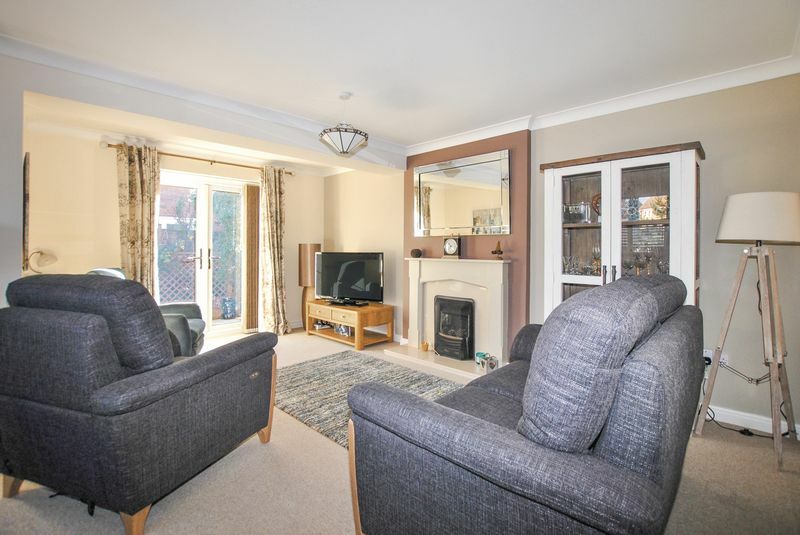 Window to side, window to front, window to rear, fireplace, fitted carpet, double doors to rear garden. 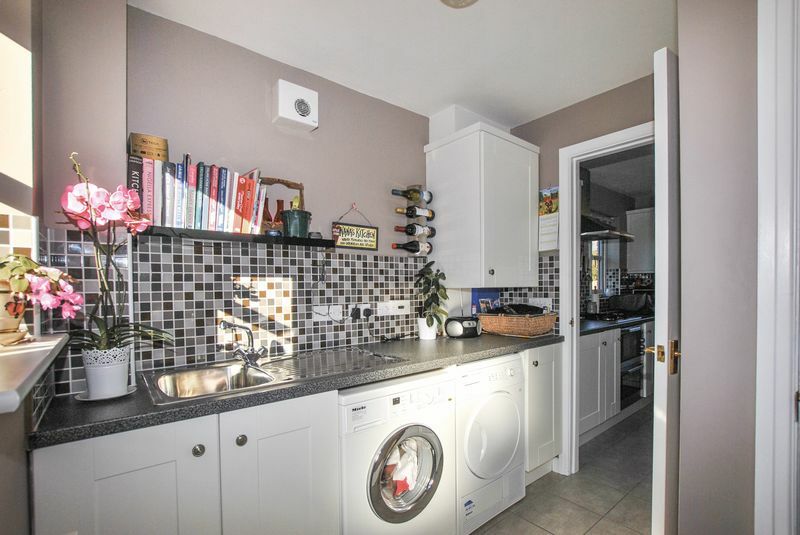 Fitted with a matching range of base and eye level units with worktop space over, sink, integrated dishwasher, space for fridge/freezer, window to front, window to side, door to utility room. 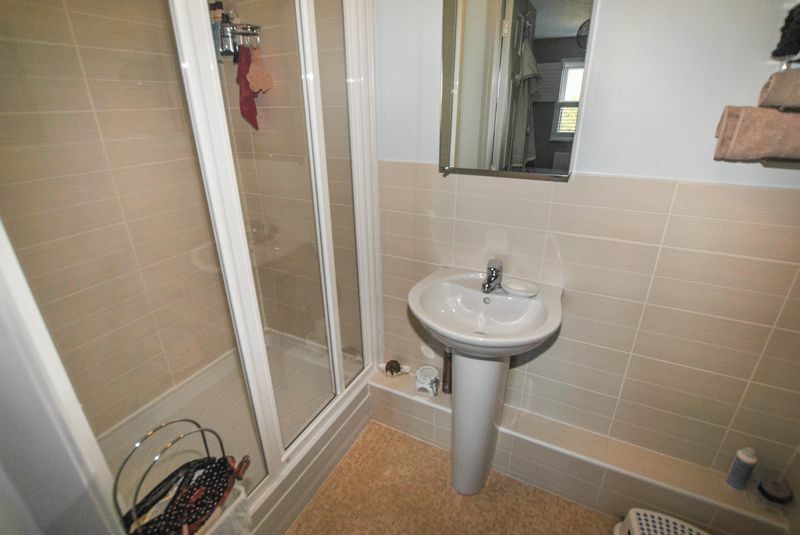 Fitted with two piece suite comprising, wash hand basin and low-level WC, tiled splashback. 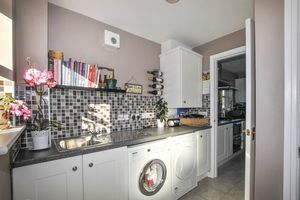 Fitted with a matching range of base and eye level units with worktop space over, sink, plumbing for washing machine, window to rear, door to rear. 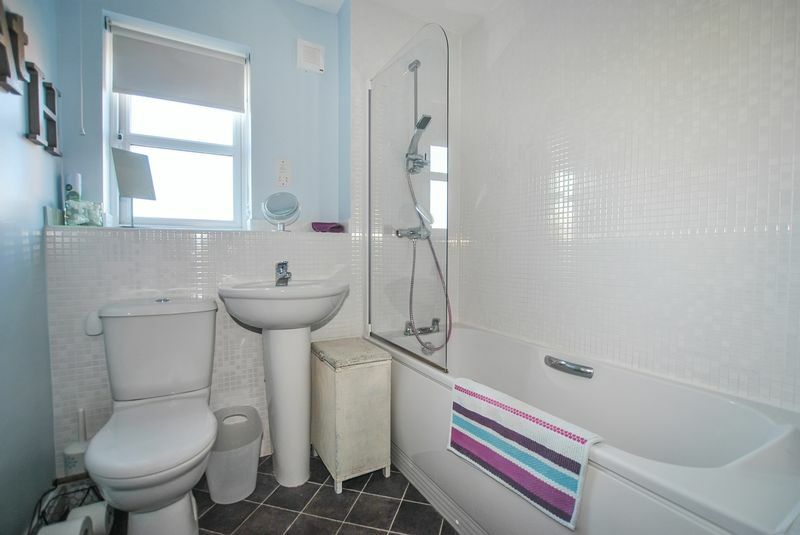 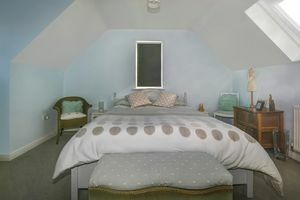 Fitted carpet, stairs to second floor, doors to three bedrooms and a bathroom. Window to front, built in wardrobes, fitted carpet, door to en suite. 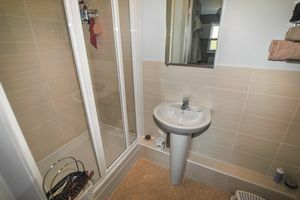 Fitted three piece suite comprising low level WC, hand basin and shower. Fitted with three piece suite comprising deep panelled bath, wash hand basin and low-level WC, tiled splashbacks. Fitted carpet, window to front. Fitted carpet, window to side. 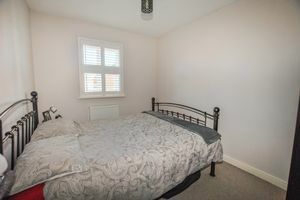 Fitted carpet, doors to store and two bedrooms. 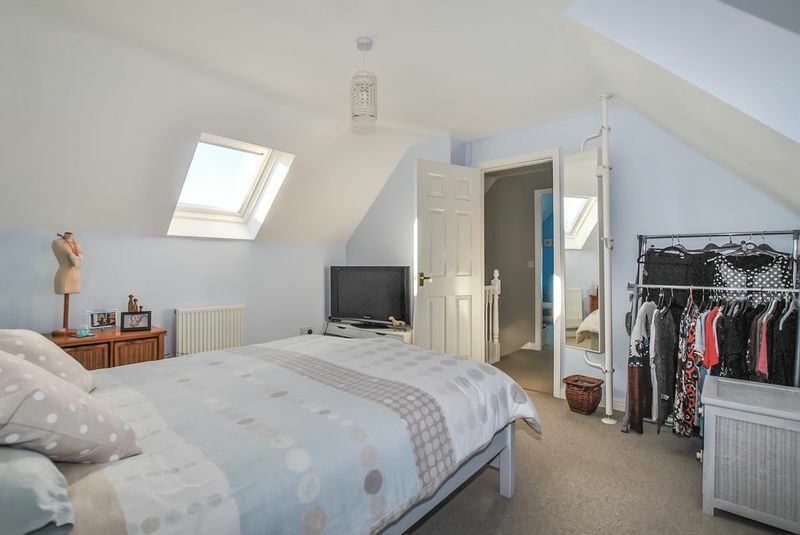 Window to front, window to side, skylight, fitted carpet. Garage with side pedestrian access door, power and light connected, Up and over door, door. The front has an open outlook to a grassed area, with front garden that is mainly laid to lawn and is enclosed via iron railings with gated access leading up to the front door. 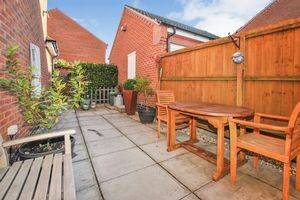 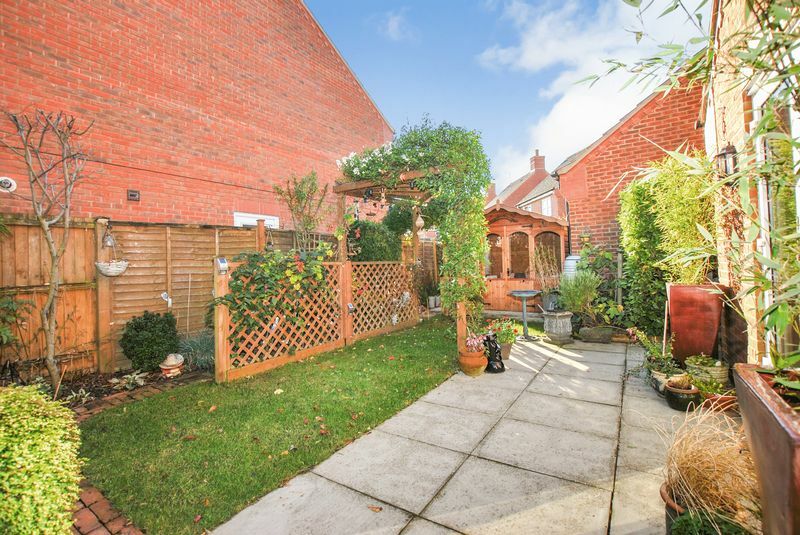 The garden is a wrap around garden with one side offering extensive patio seating area and pedestrian access to the garage, further slabbed area off of the lounge double doors, lawned area with space for summer house and another seating area to the side. 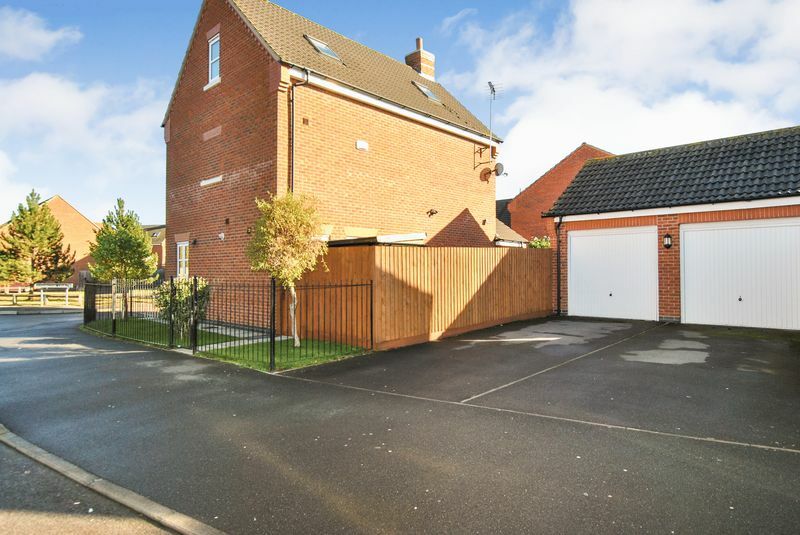 At the rear of the property, there is a garage with power, lighting, up and over door with off road parking.